Wisconsin's Native Americans are made up of 11 sovereign Tribal Nations. Below are links to their Websites. Bad River Band of Lake Superior Chippewa - The Bad River Band of Lake Superior Chippewa is a Tribe of Ojibwe, of the Anishinabe people. Forest County Potawatomi - The Potawatomi in Wisconsin have a long history and a tradition of family values. Ho-Chunk Nation - The Ho-Chunk are the People of the Sacred Language. Lac Courte Oreilles Band of Lake Superior Chippewa - The Lac Courte Oreilles Band of Lake Superior Chippewa call themselves the Anishinabe, the people of Odaawaa-Zaaga'iganiing. Lac du Flambeau Band of Lake Superior Chippewa - The Lac du Flambeau Band of Lake Superior Chippewa have inhabited the Lac du Flambeau area since 1745. Menominee Nation - The Menominee are the oldest continues residents of what we now call Wisconsin. Oneida Nation - The Oneida were originally from the upstate region of what is now know as New York state. 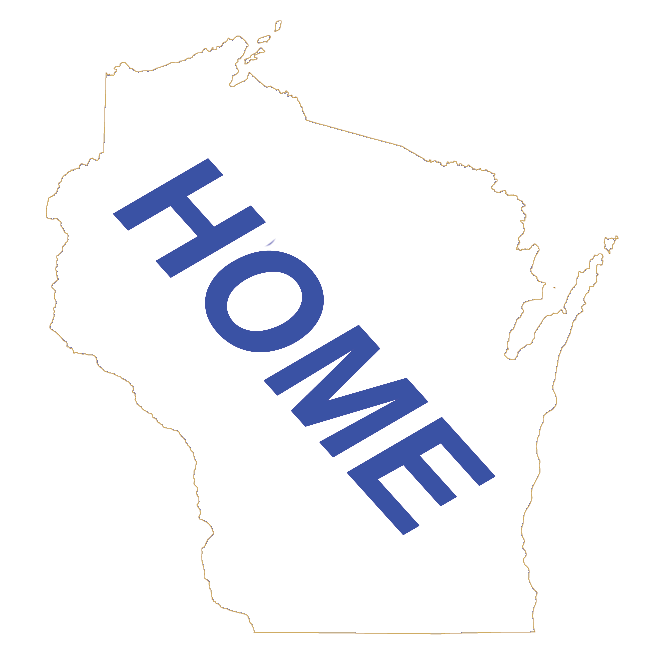 They relocated to Wisconsin after the Revolutionary War. Red Cliff Band of Lake Superior Chippewa - The Red Cliff Band of Lake Superior Chippewa have a reservation on the top of the Bayfield Peninsula. Sokaogon Mole Lake Band of Lake Superior Chippewa - The Sokaogon Mole Lake Band of Lake Superior Chippewa have one of the last remaining ancient wild rice beds. St. Croix Band of Lake Superior Chippewa - The St. Croix Band of Lake Superior Chippewa are know as "The Lost Tribe". Stockbridge-Munsee Mohican Nation - The Stockbridge-Munsee Mohican Nation are known as "The People of the Waters that are Never Still".